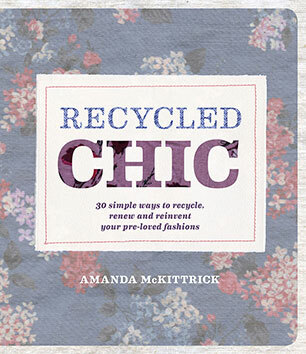 Recycled Chic is for those who aren't content to look like everyone else. It both inspires and instructs on ways of recycling, renewing, and reinventing pre-loved fashion and fabrics. 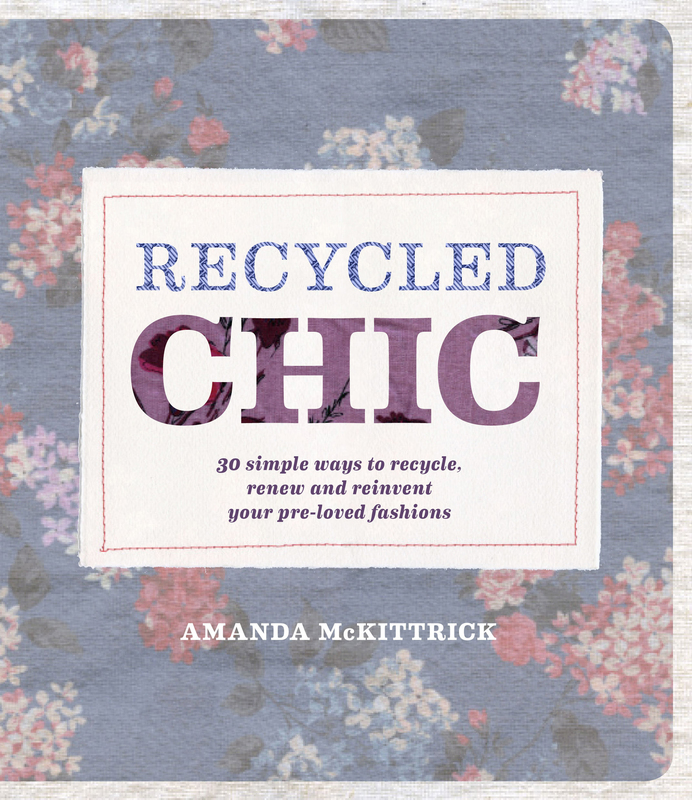 Featuring 30 simple and accessible projects, for even a novice seamstress, Recycled Chic will arm you with the techniques, inspiration and confidence to renew your existing clothes and accessories, or alter pre-loved fashion and fabric to suit your individual taste. Each project requires only minimal time, effort and expense to achieve stylish and satisfying results. It could be as easy as removing the sleeves from a frumpy dress, shortening a skirt, or adding an embellishment to a tired old top. And when your confidence grows why not test your skills creating a leather clutch from an old jacket, or a sweet summer top from a man's work shirt? Take a creative plunge and explore the possibilities to refashion your wardrobe with these unique, yet simple, projects. Amanda McKittrick, (known to friends as 'Kitty') has had a love of combining the old with the new for as long as she can remember. Her life long interest in craft, design and photography combined with nearly a decade in publishing working on a wide range of titles, encouraged her to develop and share her passion for all things crafty. . Being a self taught crafter and regular craft group member, she wanted to create a book that gave practical insights and advice to inspire others to develop their skills and confidence, so they too could create wonderfully quick and inexpensive projects, and most importantly learn and have fun along the way.